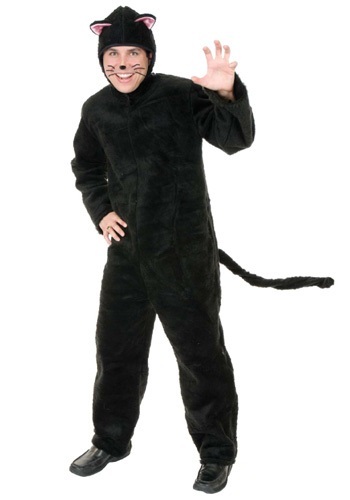 Live it up this Halloween as a curious cat in this Adult Cat Costume! 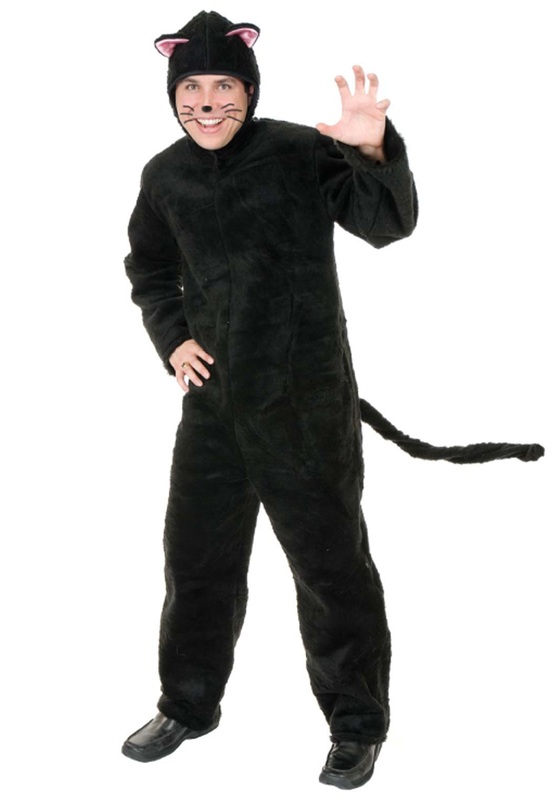 It's fun to wear as part of a duo or group with any of our women's cat costumes or other animal costumes. Beware! The whole party will want to pet your soft fur.